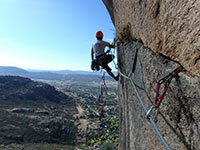 Patagonica offers you rock climbing courses in Madrid adapted to your level, from basic skills to specific techniques, to enjoy and learn to climb safely in a friendly and relaxed atmosphere. 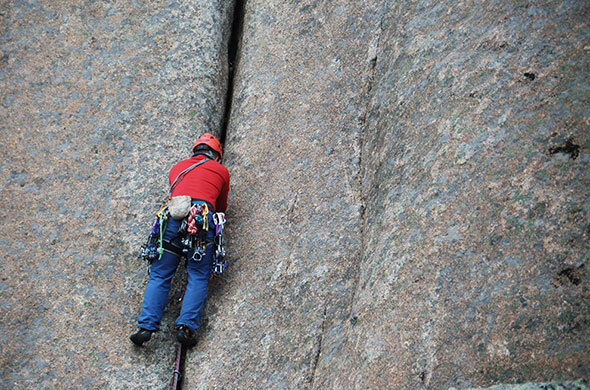 Climbing is an exciting sport that mixes physical and mind in equal parts . 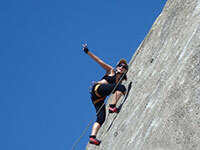 The Introduction to Rock Climbing course is designed for those who have little to no outdoor rock climbing experience. Learn the necessary techniques to start climbing with autonomy sport routes. You will discover a new world from which you won´t go down. Lead and Top rope Climbing. Belaying a climber on top rope. Cleaning anchors and rappelling down. It's time to climb higher, harder and with more commitment. 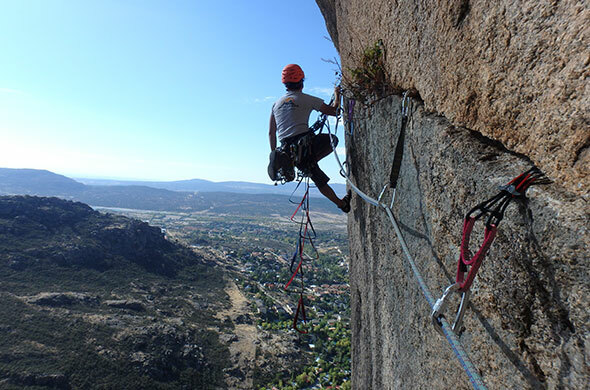 Patagonica helps you in your training as a climber to give this important step and to increase the experience gained on our basic course with security and autonomy to become a lead climber! Logistics and tactics for the route. Anchor selection & building belays. Single and double rope climbing. Two or Three peolpe Parties. 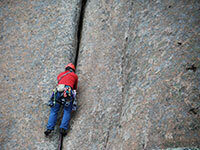 Long routes Abseils and retreats. Small groups - Maximum ratio 1:2. 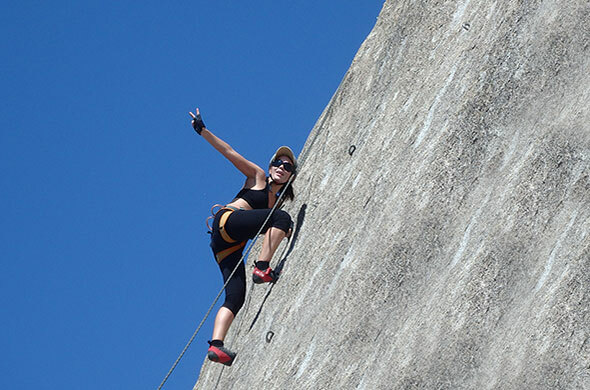 Monographic one-day course to learn the different abseiling techniques that we can use in mountaineering or rock climbing. 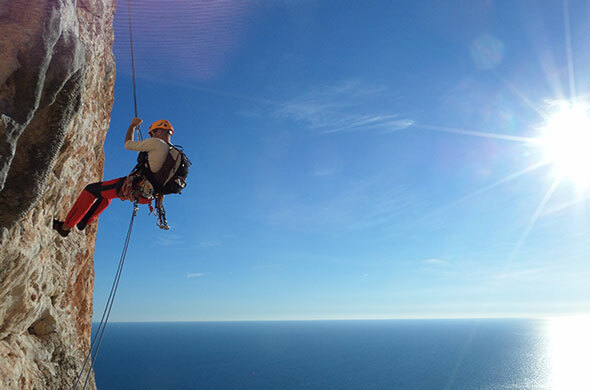 Perfect if you're into exploring canyons, caves or just want to go abseiling. Single and double rope handling. Spare Clothes to leave in the car. Small groups - Maximum ratio 1:6. One or more days courses for climbers who want to deepen specific techniques that involves the use of a vast array of specialised equipment or to be prepared when it goes wrong, Are you ready? Are you prepared? Prices: Phone for details or contact us. Contents: To be defined by the student and teacher.